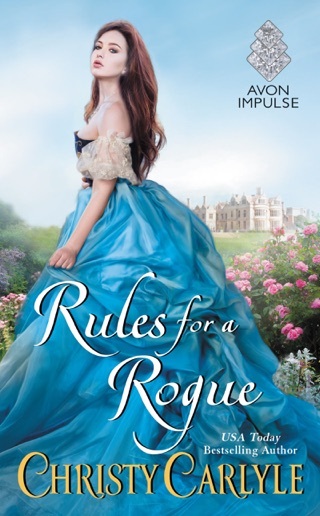 Carlyle's first Duke's Den novel is a seductive mid-19th-century romance that crosses classes and other boundaries with aplomb. Mina Thorne has been acting as the steward at Enderley Castle since the death of her father, the former steward. When Nick Lyon, the disfigured owner of a London gambling club, unexpectedly becomes Duke of Tremayne after his older brother dies, Nick returns to Enderley, his inheritance and the childhood home where he was abused by his father. Nick's arrival at Enderley is fraught with painful memories of physical and emotional trauma. These tragic recollections are tempered by his attraction to Mina; most people are put off by his facial scars and cool demeanor, but Mina sees the good in him. Though the attraction between Nick and Mina builds, he sticks to his plan to lease Enderley and return to London. Carlyle (the Romancing the Rules series) shows how Mina's tender heart and Nick's admiration for her talents lead them into a solid, real-feeling romance based on genuine affinity. 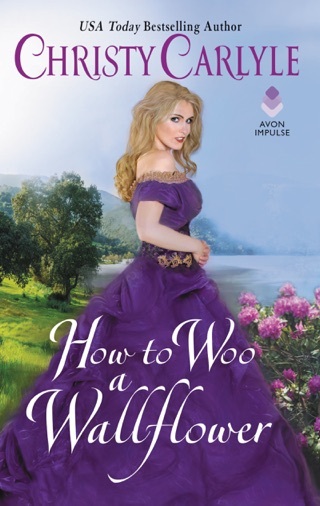 Fans of historical romance will adore these characters and eagerly anticipate the next installment in the series. I found this book to be rather uninteresting and flat. The male lead had a wretched childhood and that comes through somewhat but he just seems weak and boring after all he's been through. The female lead could be fantastic but her character hasn't been developed well and while we are told she is strong-willed, her actions don't reflect it. They're both just blah. I couldn't make myself care about these characters. I started skipping paragraphs and pages about half-way through. I was bored. At no point was it even slightly riveting. And to be honest, I didn't finish it. Didn't even read the epilogue, if there was one.